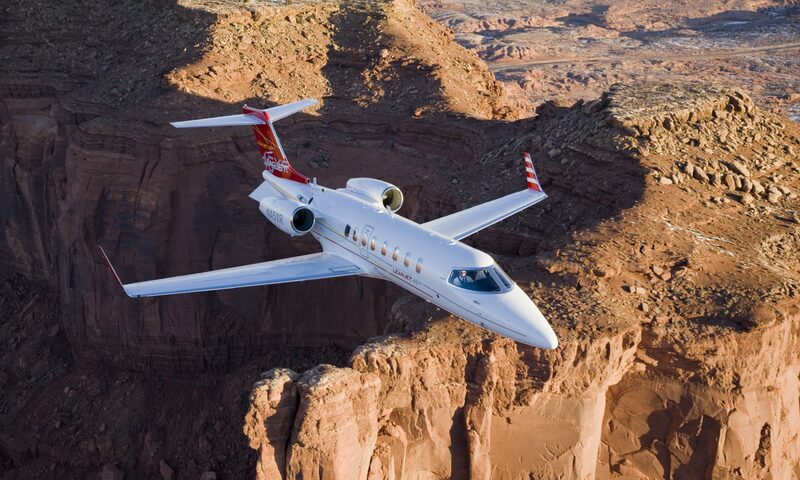 Travel in luxurious style and enjoy premium performance in this superb, spacious business jet. 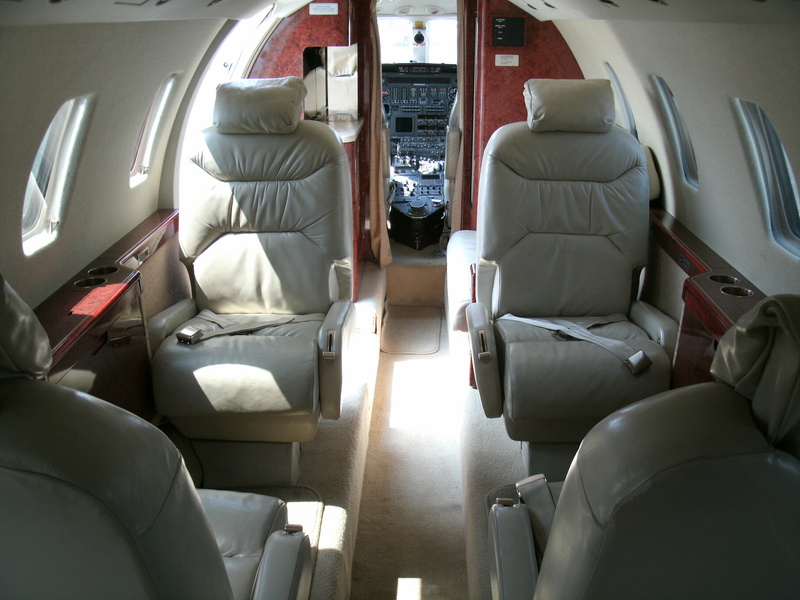 The quiet, comfortable interior of the Citation VI boasts a spacious, comfortable cabin with premium-grade leather appointments. The center club seating arrangement features dual fold-down executive tables. 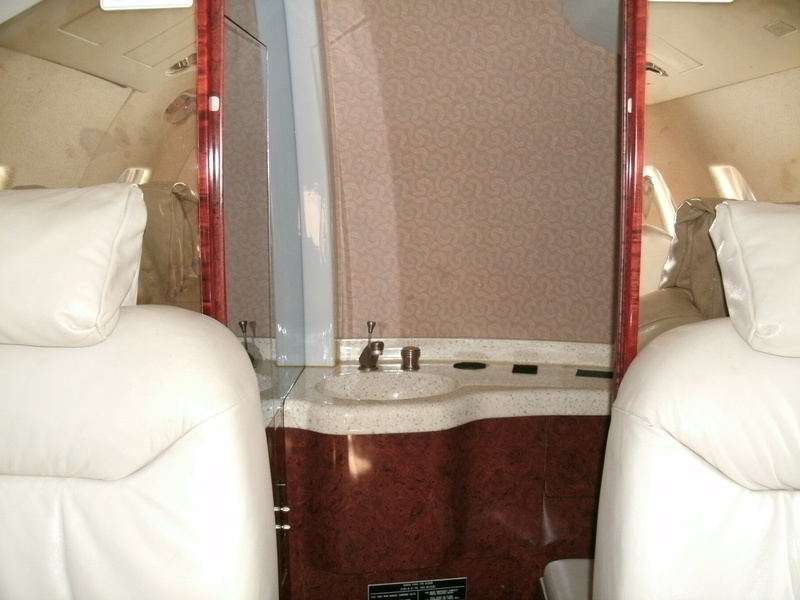 Hardwood sliding doors conceal a private lavatory that includes belted seating. 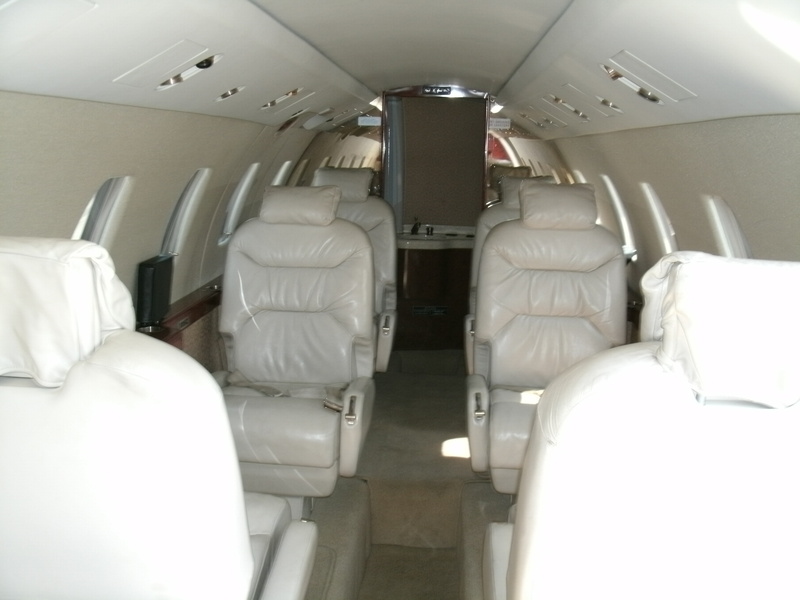 Luxury, executive seating for nine passengers means everyone arrives refreshed and relaxed. Ample luggage space and a cruising speed of 460 knots make this aircraft an excellent choice for a wide variety of travel scenarios. 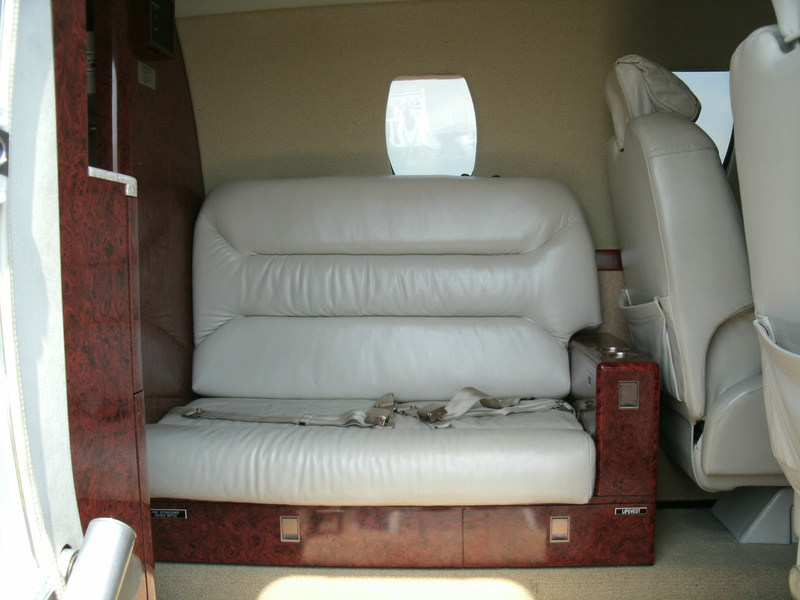 Citation VI Seating Plan.